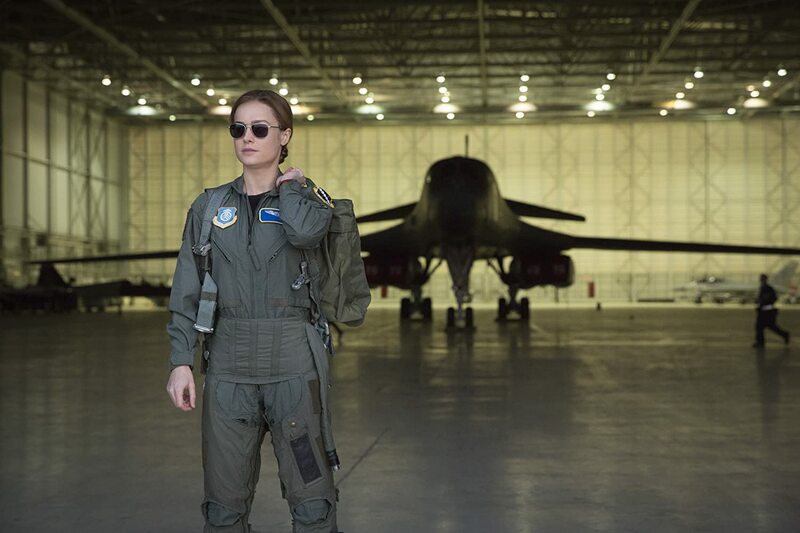 With Avengers: Endgame coming to theaters in less than a month, Captain Marvel showing in March seems like a rush project to anticipate what would be a dramatic, supposedly epic, two part-requiring "conclusion" to the Thanos problem. Yet, on its own, Captain Marvel already draws a lot of excitement—especially as the first female starrer in the MCU and within an age of rightfully #woke cinema appreciators. (You arrived too soon, ScarJo, but we still love you as Black Widow!) But is there more than what the press release says? The "twist" that everybody loves, of course, is Yon-Rogg being revealed as evil. His agenda to run after the Skrull finally unfolds with a foolery on Danvers, who then gets enlightened and then turns against him and her then-Kree comrades. The switch of Danver's sympathy shoots an instant 4 points! This is mainly why Law's final role in the film also took a while for it to surface off screen, adding to the mystery. Oh, Marvel! A total of 22 points! 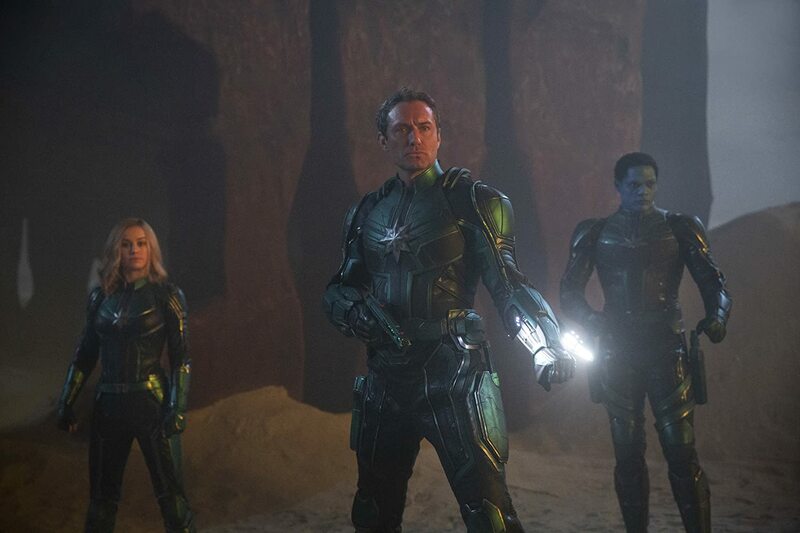 Against its sexier, heavier, more brooding, heart-wrenching version, but likewise female starred Wonder Woman, Captain Marvel comes in with a little less at stake in terms of the story and depth. No big, emotional, iconic scenes to hold on to here, really. No romance to relate to, too. Yet, it intelligently utilizes Marvel's signature genius in visual effects and humor and employs subtlety in promoting female equality. It's another story altogether if Danvers and BFF Maria Rambeau (Lashana Lynch) were secret lovers, with theorists saying it would have been the perfect flick in postmodern and mainstream LGBTQ cinema! The good thing is, movies like this exist and are distributed globally—and we just can't wait for more.